We are going to make a blog post as soon as they are up and send out an email blast notifying everybody also. 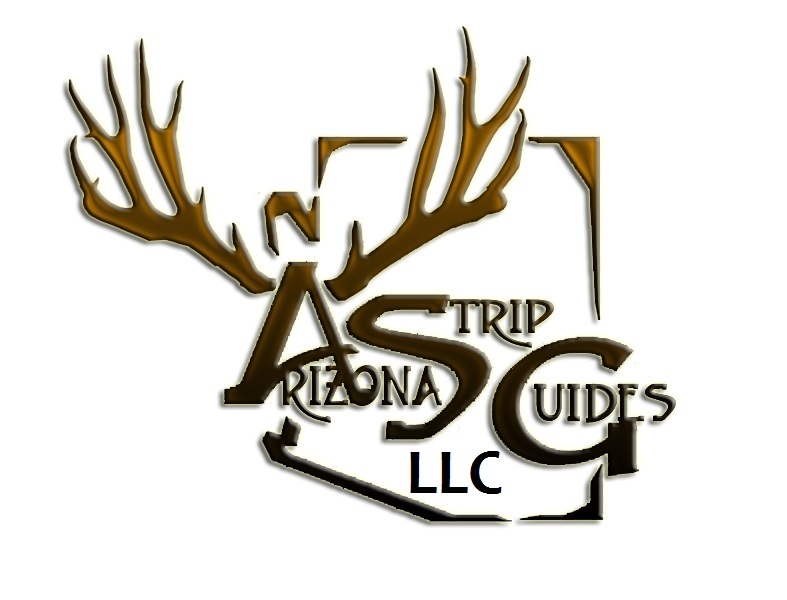 Send us an email to arizonastripguides@gmail.com if you would like to be included in our email list. Please fell free to call or email Arizona Strip Guides LLC right now to discuss what Kaibab or Arizona Strip hunts you should be putting in for. We are one of your top choices in premium quality professional Arizona mule deer outfitters and Arizona mule deer guides. We will be more than glad to go over all of your plans for your AZ mule deer tags and give you the best advice on all of the units on the Arizona Strip and Kaibab. We look forward to hearing from all of you guys and good luck in this years AZ mule deer draw….